I want, I need, Midnight Pool Party to wake me up with this track every time I hit a slum of energy-loss midday. With Nu-Disco running through the currents, this potent party track endorses that ‘chair-dance’ I’ve rambled on about before. 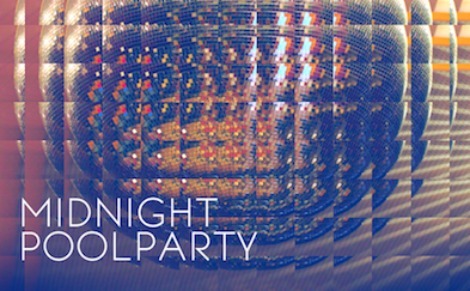 You could easily have a Midnight Pool Party with this song as the backing track….so? Dive in!